Astros slugger Alex Bregman trolled Red Sox Game 3 starter Nathan Eovaldi on Instagram Monday, but the incident raised an interesting question: Can you troll someone on social media, when that person doesn’t have social media? 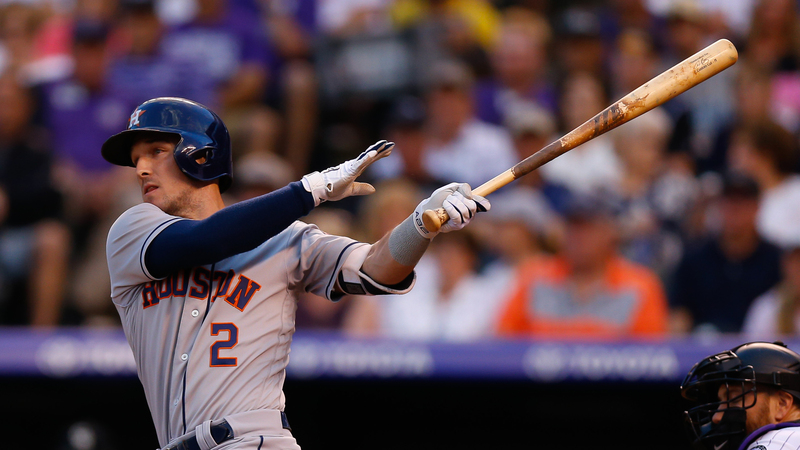 Bregman posted a video of Astros stars George Springer, Bregman and Jose Altuve hitting back-to-back-to-back home runs off Eovaldi earlier this year when he was a member of the Rays. Although Bregman has since deleted the post, the internet is forever. Eovaldi had an interesting response when asked about the video. Astros manager A.J. Hinch, who told Bregman to delete the video, admitted this was a new situation for him. “Obviously, there’s fun banter,’’ Hinch said (via USA Today). “You go back and you hear New York, New York in Boston in the New York series. You get the different tweets and the different Instagram posts, and it’s all in good fun. Red Sox manager Alex Cora said it was great the Instagram post had people talking about Game 3. “People are paying attention, you know … Like, we need more people to talk about the game. We’re in a great time to be a baseball fan. I’ve been saying that the whole season. You look at those two teams, you know, it’s like, wow. I’ve been talking about talent. Game 3 is Tuesday night at 5:09 p.m. (ET).